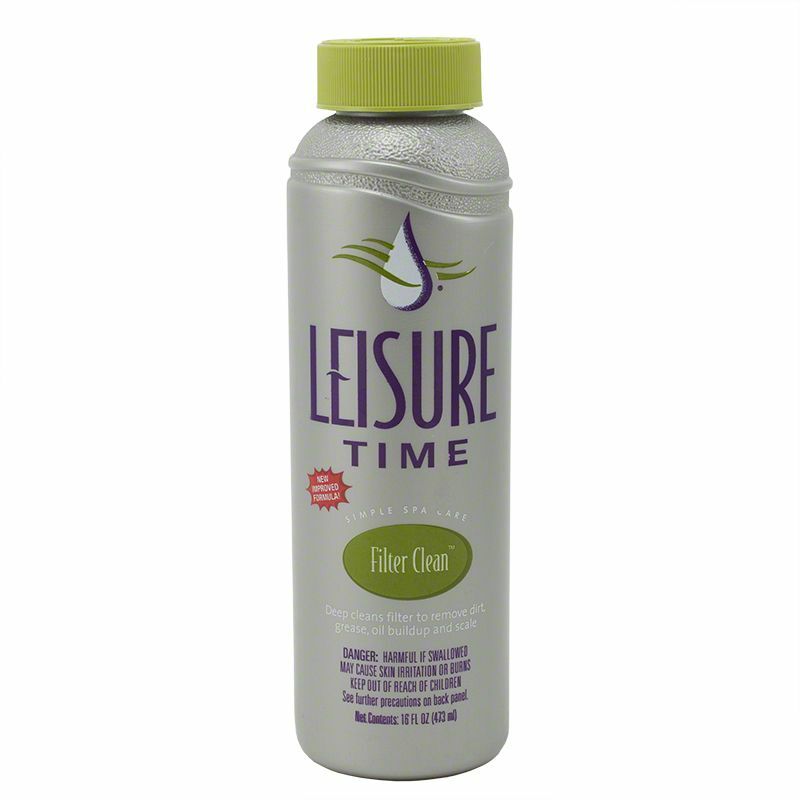 Leisure Time Filter Clean is an overnight deep-cleaning solution for your spa filter! 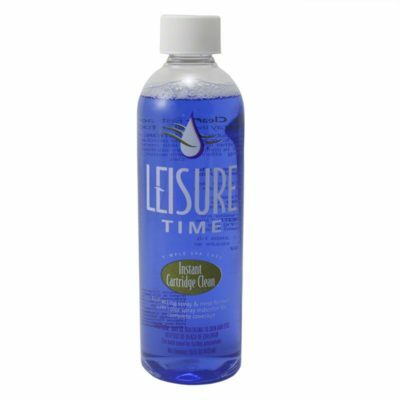 This product removes body oils, suntan lotion, grease, and other organic material. Additionally, it will remove scale and mineral buildup from the filter media. An overnight soak will assure complete removal of all contaminants including those that may have been deeply set over months of use. Use every three months to ensure proper filtration and easy spa maintenance. 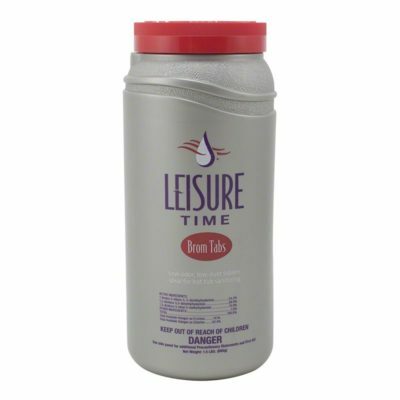 This soak and rinse formula is made for cartridge, D.E. and sand filters. Filter Clean is compatible with all sanitizers such as bromine, chlorine, salt water, ozone, minerals and biguanide. 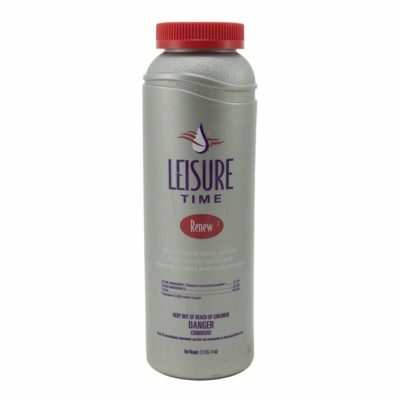 This product should be used according to the Leisure Time Simple Spa Care Program. Remove cartridge or grids and rinse off any large debris. Prepare Filter Clean solution by adding 16 oz. of Filter Clean to 4 gallons of water in a large plastic bucket or garbage can. Do not use galvanized aluminum or porcelain container for soaking. Note: Always add Filter Clean to water, not water to Filter Clean. Please the elements in the Filter Clean solution and allow to soak for at least 3 hours. Soak overnight for maximum effectiveness. Remove the elements and rinse thoroughly with high pressure nozzle. If possible, allow cartridges to dry before reinstalling in filter. For in-between quick cleanings to your filter, try Instant Cartridge Clean. Cleans filters in just 5 minutes!